Tessa and Brent were curious to learn more: was the impact in Brent’s classroom an anomaly? Or would it boast the same results in classrooms across the district? The DPS Imaginarium saw the potential in ASSET, and Tessa came out of the competition with a $9,000 grant to pilot a summer professional development training program in ASSET. That was the beginning of a partnership between the Imaginarium and ASSET. Was ASSET actually decreasing student stress? Was ASSET increasing students’ abilities to be mindful? In just two months of having ASSET twice per week, 50% of students reduced their stress and 66% increased their mindfulness. After implementing ASSET in a few classrooms across the district, ASSET and the Imaginarium went a step further, seeking to answer a larger question: what was ASSET’s impact when implemented school-wide for a year? In the 2017-18 school year, Signe studied ASSET in three different Denver public high schools. She found 60% of students decreased their stress and their reduction in stress was statistically significant. Arguably, the most important data Signe found was that 92% of students reported using the ASSET tools inside or outside of the classroom. 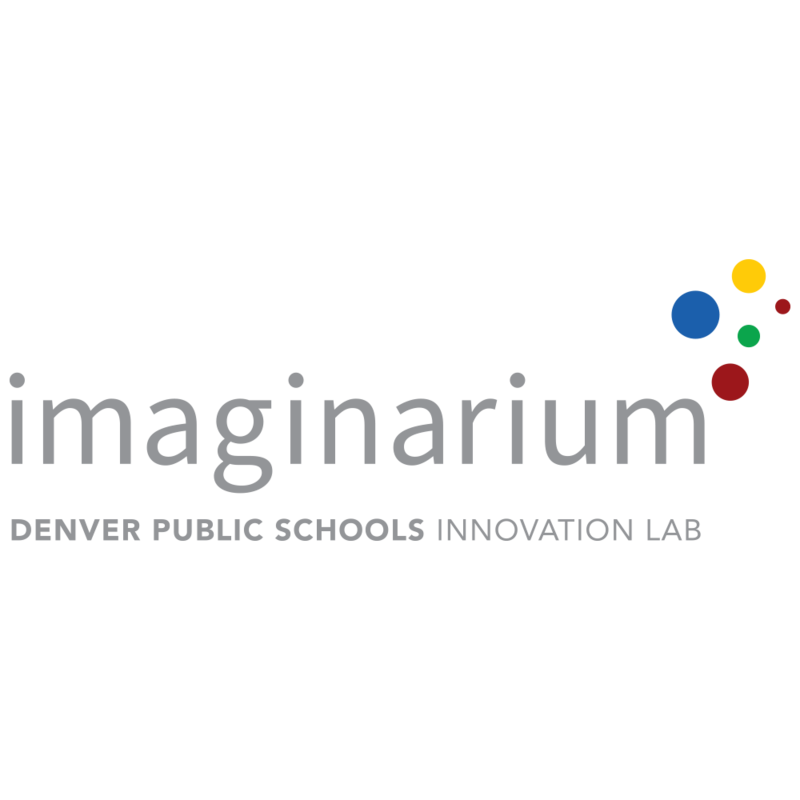 The ASSET team is incredibly grateful to the Denver Public Schools Imaginarium Innovation Lab because not only did they provide the funding and support to launch, but they crunched the data to prove that the innovation was a success.